I continue to develop our Andean collections as time passes. I understand that it is important to continue to develop these collections to support our Andean Studies. Please click on the icon below to get access to our recent purchases of Ecuadorian books. The Center for Latin American Studies at Vanderbilt is offering two short-term library research grants to promote scholarly use of the library’s extensive Colombian collections during the spring and summer of 2019. The grants are funded by the Title VI National Resource Center grant from the US Department of Education. Recipients are awarded up to $1500 to support travel expenses such as airfare and lodging. The Latin American collection is one of Vanderbilt’s longstanding strengths. In particular, the Colombian collection is one of the country’s most distinctive collections. The Helguera Collection of Colombiana and the Delia and Manuel Zapata Olivella Collections are two of the library’s prized special collections. The application deadline is January 31, 2019. Questions regarding the collections or the application process should be directed to Paula Covington, Latin American and Iberian Bibliographer. Applications should be sent to the Center for Latin American Studies. Please submit a current CV, budget, and statement about the research project. Include the topic, a plan of materials to be consulted, and a description of how the resources will enhance your teaching and/or your research project. Within two weeks following the completion of the access period, grantees are required to submit to the Center for Latin American Studies a one-page report detailing the work carried out during the grant period. Reports will be provided to the U.S. Department of Education for grant reporting purposes. I hope that you have had a great new year celebration. To lighten it further, I will continue sharing some news about our recent purchases and new books from the region. 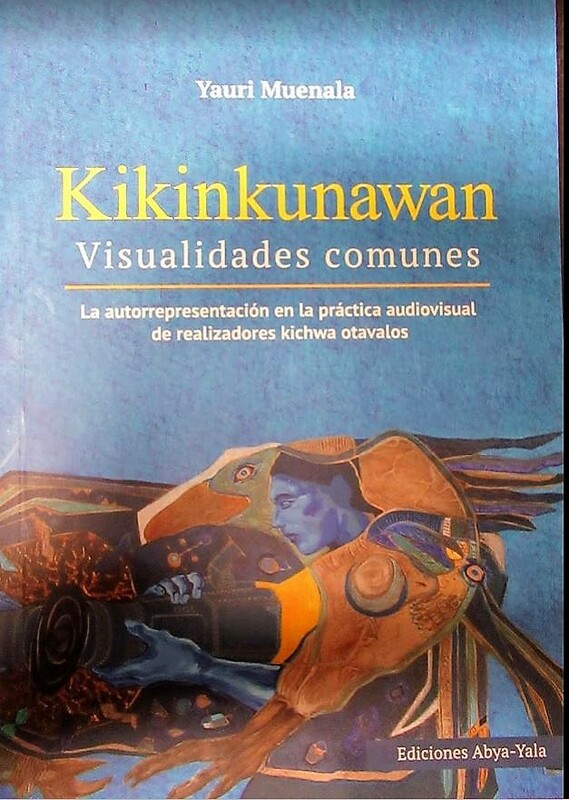 Below is an album of select Colombian books that we have received in our library. These will be made available to our users. Please click on the icon below to get the feel of what we have been purchasing from Colombia. The images of these books might be subject to copyright. I am using them for educational purposes only and to illustrate the books that we are purchasing. I wish you a very healthy and prosperous new year! The new year is upon us, and I want to wish the readers of this blog- a very Happy New Year 2019. Good health, and peace of mind to you! Below are the new books that we have received from Mexico. I continue to build our collections of Mexican books. Wall or no wall, our academic collections continue to grow. Mexico represents an important niche of UC Berkeley’s collections. Enjoy and Happy New Year once again! 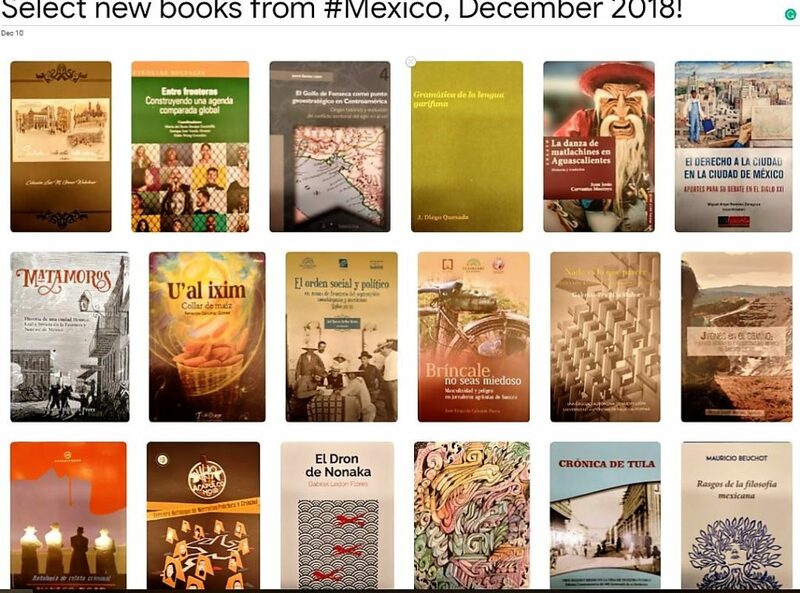 Please click on the icon below to get access to the photos of these new Mexican books. 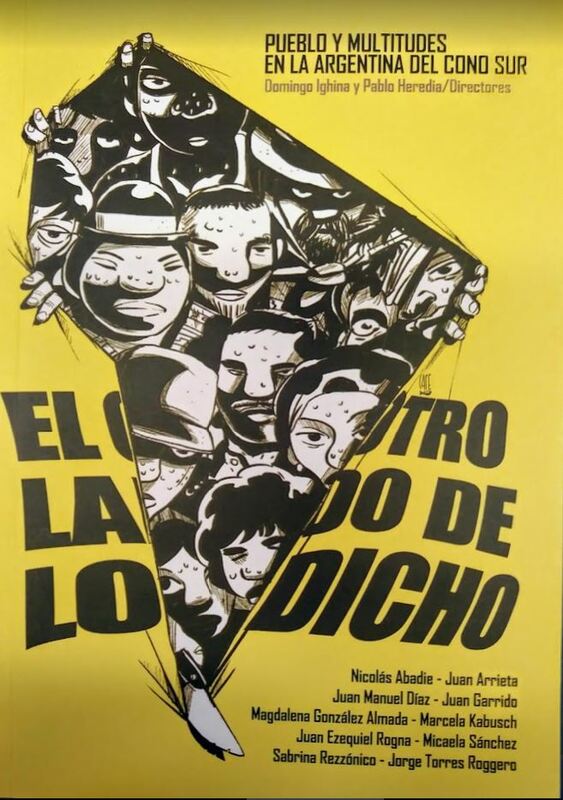 Select new books from Argentina-December 2019! Happy Holidays! Readers, We do have a collaborative collection development agreement in the field of Latin American Studies with our counterparts at Stanford University Library. 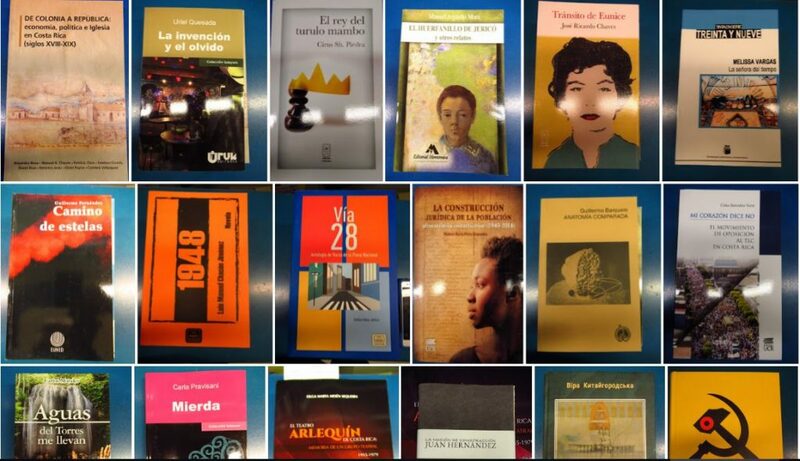 Argentine books- given our existing teaching were was deemed to be of importance for the past 40 years of Latin American Studies related collection development activities. One of the pioneers of Hispanic Collection development initiatives at UC Berkeley was a Hungarian emigre to Argentina- Gaston Somoshegyi-Szokol, Berkeley’s Librarian for Hispanic Collections from 1964 through 1984. The Argentine collection at UC Berkeley Library continues to develop as previously. For some religious people, today is an important holiday- Christmas eve. I present you with an album of our recent Argentine purchases. I wish you a Happy and Safe Holiday Season. There are once again several interesting books in this album. Please click on the icon below to get access to all of the photos that are in this album. 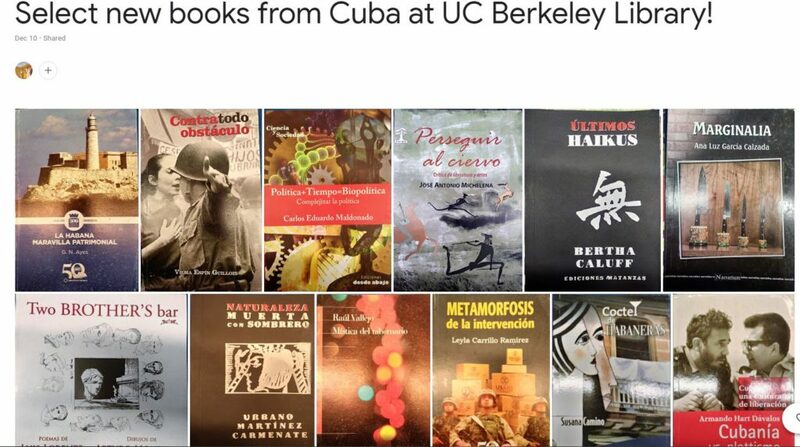 Select new books from Cuba at Doe Library-December 2018! As our year comes to an end, I wanted to leave with some relevant information about the newly purchased books from Cuba. In this group, there are several interesting books from La Isla. You can access the images of these books by clicking on the icon below. I wish you a safe and healthy holiday season. Also, there is Bertha Caluff, who reads her poetry from the book- Últimos haikus. Enjoy!! I continue to develop our Brazilian collection of books from the Northeastern Regions of Brazil. While it is relatively easy to acquire books from Rio or Sao Paulo, it is difficult to find books from regions like Pernambuco, Bahia, and others. Below I present with our newly purchased Brazilian books that will be cataloged and made available to our readers. Enjoy! 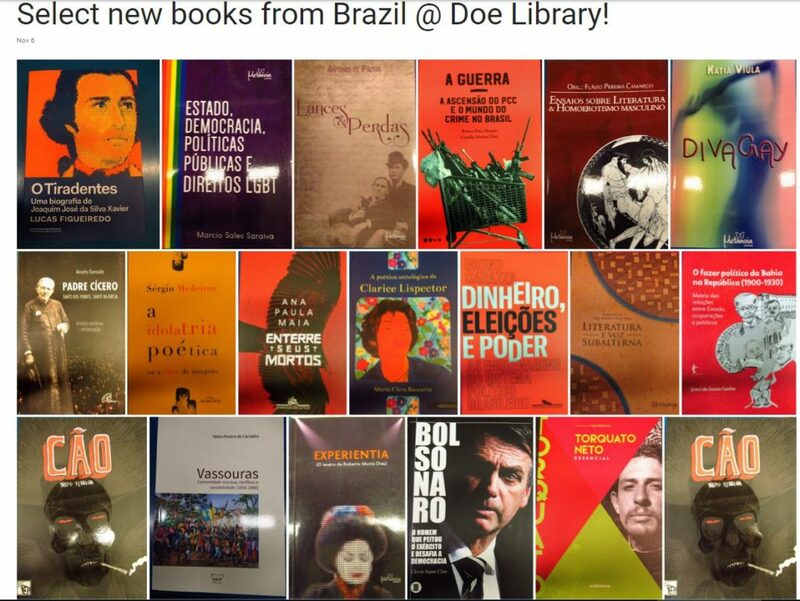 Select new books from Brazil and Peru @ Doe Library! Brazil and Peru represent the other powerhouses for Latin American Studies publications due to the differing cultural traditions, political and social landscapes. 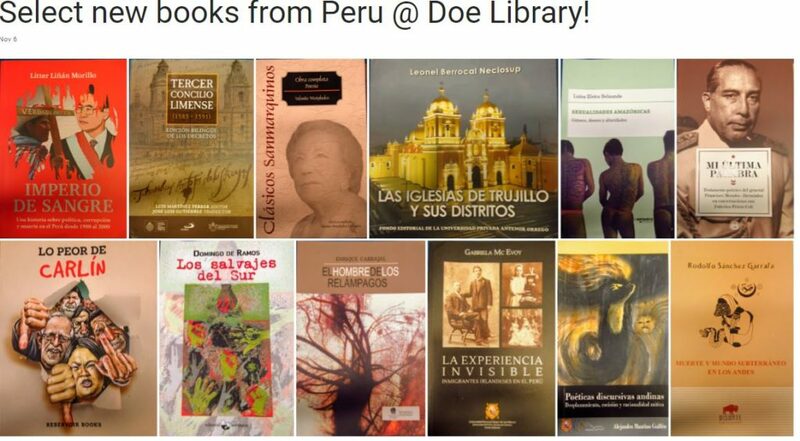 Below are some of our latest additions of new Brazilan and Peruvian books at the Doe Library. These books are from the different subject areas and also include the books related to the LGBT issues in Brazil. Please click on the images of two albums below to get the access to the different pictures of these books. 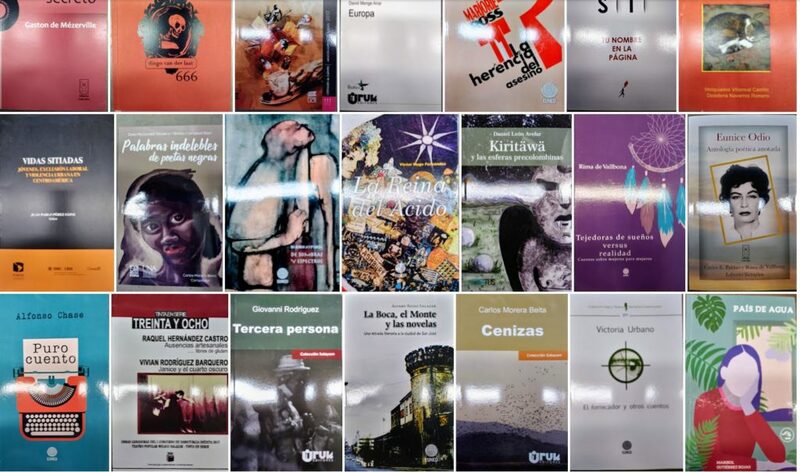 I am glad to introduce you with a new batch of selected Chilean books that we have received. 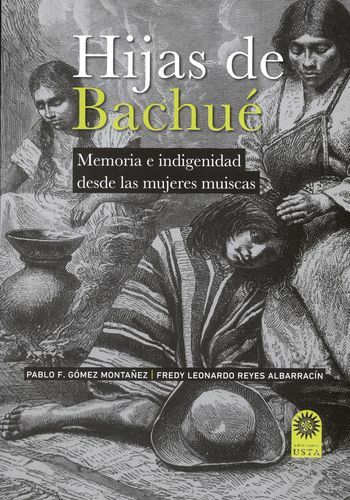 There are several important books that deal with the history of Chile. One such book that caught my attention was entitled, “La dictadura” by Jorge Paradit. 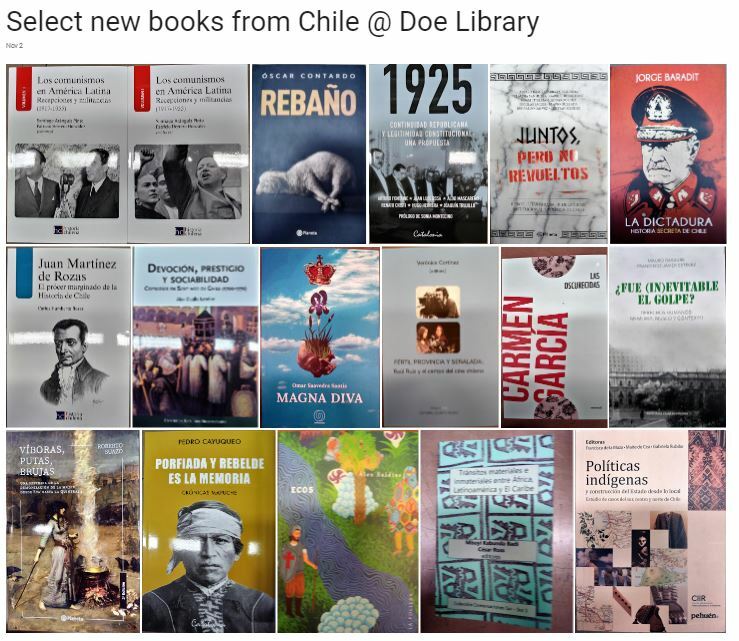 One can click on the icon of an album of Chilean books to gain access to the images of these books. The images are for fair academic use only. Our working together with the Central American Students group has proven to be a blessing not only due to their enthusiasm but due to constant purchase recommendations that I receive. To answer their needs, I did enhance the budget of our Central American Studies related materials that are published in the region. 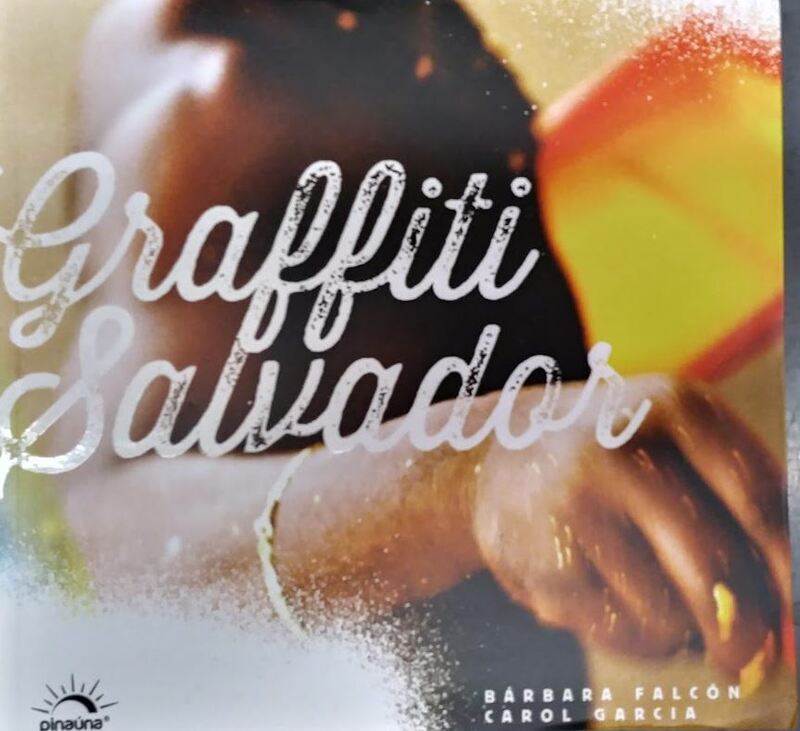 I am presenting you with an album of newly purchased Costa Rican books. Please click on the icon below to access the whole album. The images are used for educational purposes only.